Choose one or more of the following for $59 each: 1 hr. 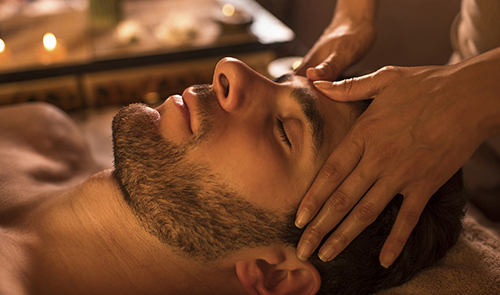 Classic Massage, 1 hr. European Facial, 1 hr. 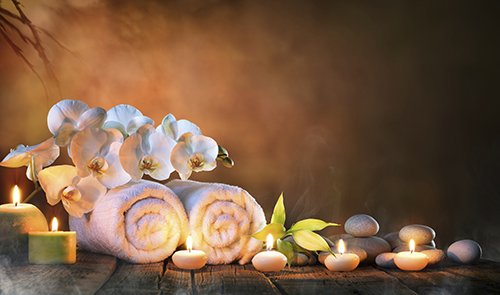 Body Treatment, Classic Manicure & Pedicure and Photo Rejuvenation. Microdermabrasion $89. Give your loved one more than a gift, give them an experience to remember. Gift Cards can be purchased in store or online. Choice of 1 hour Classic Massage, 1 hour European Facial, 1 hour Body Treatment, Photo Rejuvenation, or Classic Manicure and Pedicure. For $59 per month. 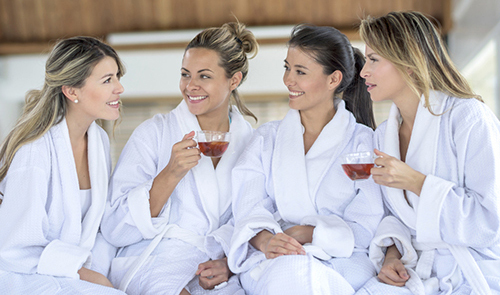 Plan one of our spa parties at Sufii Day Spa for fun and relaxation with family and friends. 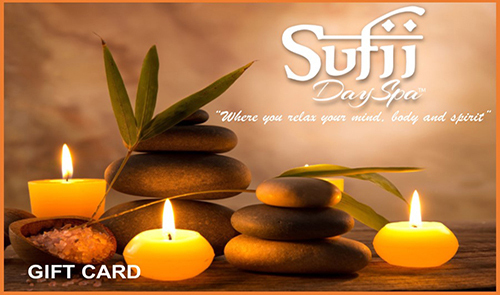 Convenient and easy to schedule your Sufii Day Spa appointment. Introductory Offer is for first time guests. Cannot be purchased as a gift certificate. Not valid with gift certificates. Not to be combined with any other offers.